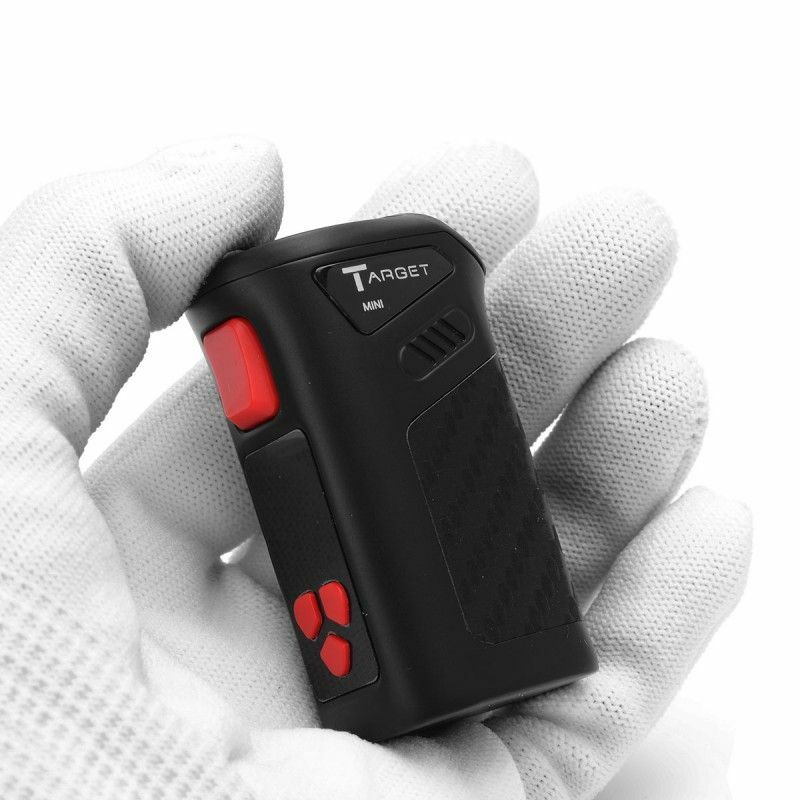 The Vaporesso Target Mini 40W TC Mod is a revolutionary pocket sized temperature control mod that offers big power in a compact and ergonomically designed package. 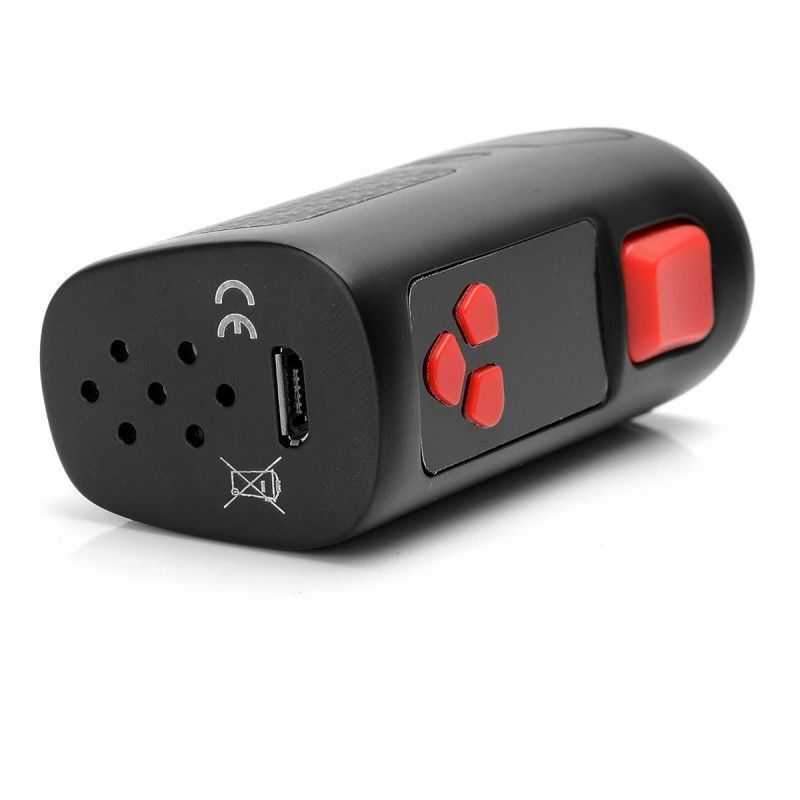 This mod features a power output range of 5W-40W with a temperature control range of 200°F-600°F, allowing you to find the ideal temperature for whatever liquid you are vaporizing. While using temperature control mode this mod can utilize either Ni200, stainless steel or titanium heating elements within the range of 0.1Ω-1.0Ω or when using the standard variable wattage output kanthal coils rated between 0.15Ω-5.0Ω can be applied, leaving you with an endless list of atomizers to pair with this device. 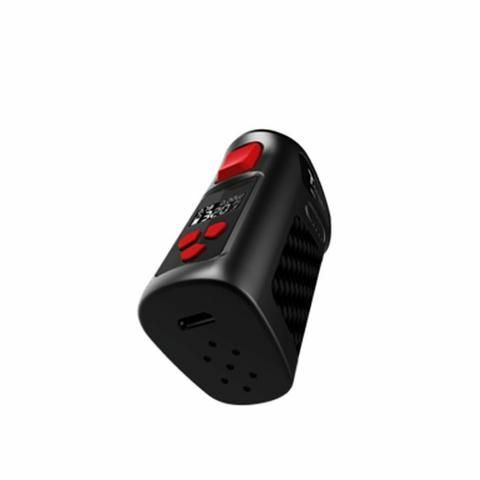 The Target Mini Mod is powered by an embedded 1400mAh lithium ion battery that can be conveniently charged through a micro-usb port that offers a pass through charging function so you will never again have to wait to vape. 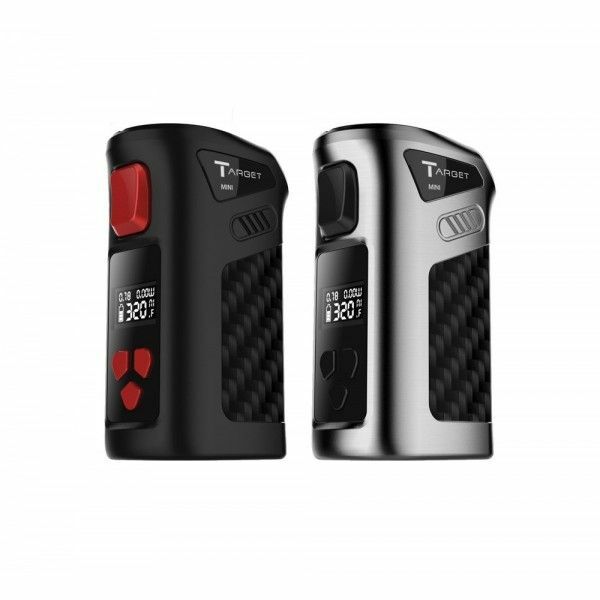 The Target Mini 40W TC mod also features a trigger-like firing mechanism, an intuitive 0.49" OLED display, a strong stainless steel construction and a sleek carbon fiber inlay that gives this mod the aesthetics many cannot match.